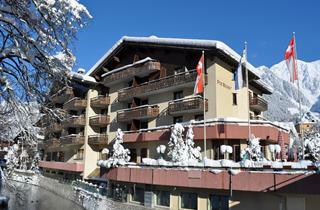 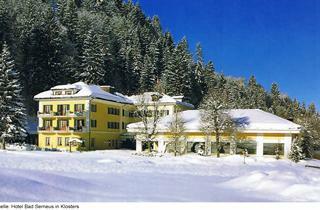 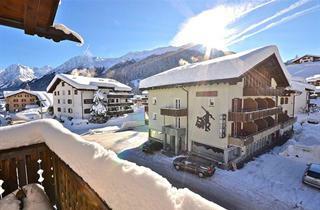 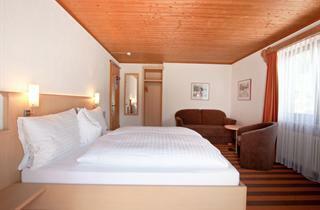 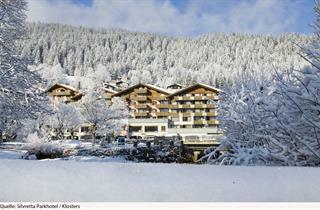 The municipality of Klosters is located 150 km away from Zurich, the city with the best living conditions in the world. 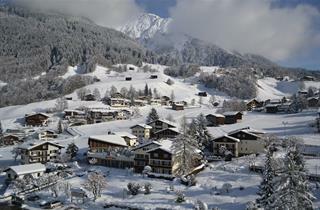 World famous Davos is located only 9km away. 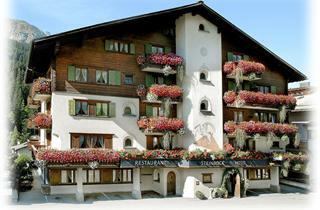 Davos has grand multistorey hotels, lively streets and bright lights, while Klosters is serene, cozy and calm, with a traditional and welcoming atmosphere.